A new 20-page colouring book titled 3 Little Bermudians is now available, offering a unique focus on some of the aspects of life in Bermuda. 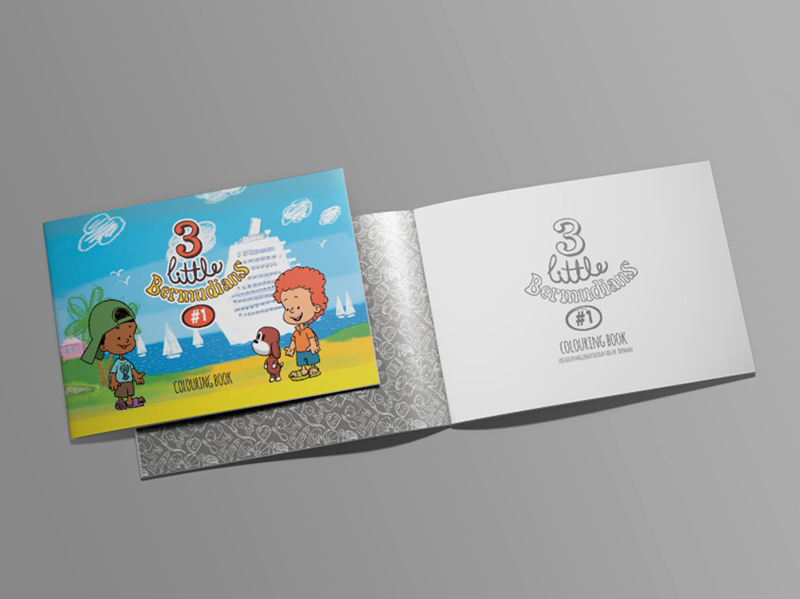 A spokesperson said, “3 Little Bermudians is the latest exciting offering from Bermuda-based McGinger Design Lab. 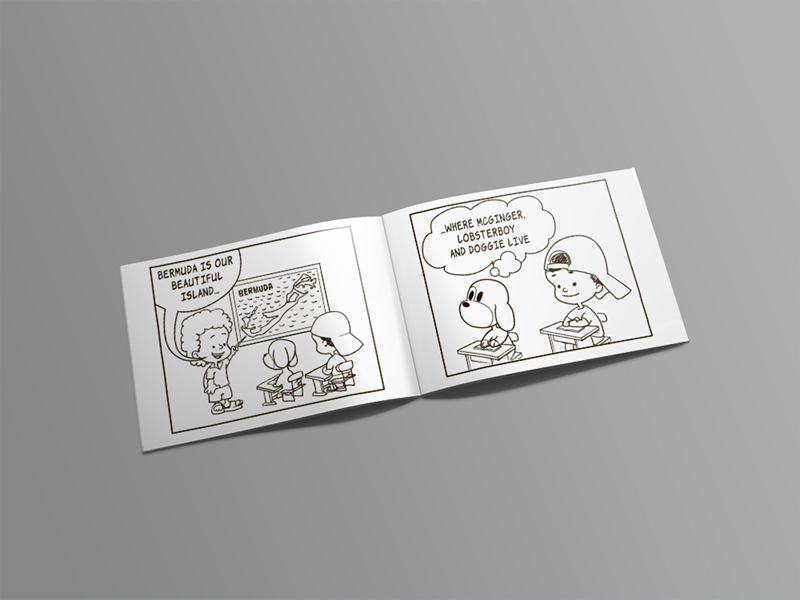 It is a 20-page colouring book which focuses on some of the unique aspects of life in Bermuda. 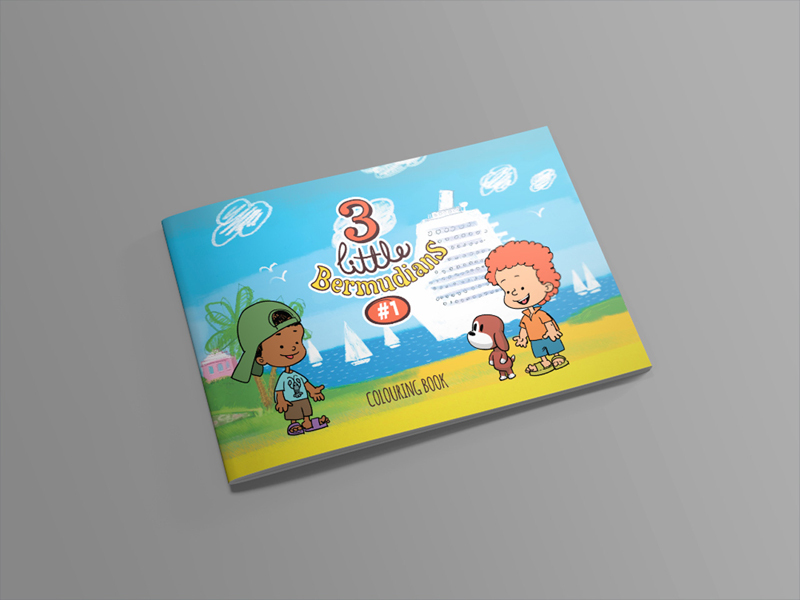 The book aims to stimulate imaginative little minds while teaching them about island life. It is designed to attract the attention of locals and international visitors as a souvenir for family and friends. Ilya Cherapau, the Creative Director at McGinger, said, “We are experts in visual representation. The 3 Little Bermudians colouring book is a great example of how far we can push graphic design. 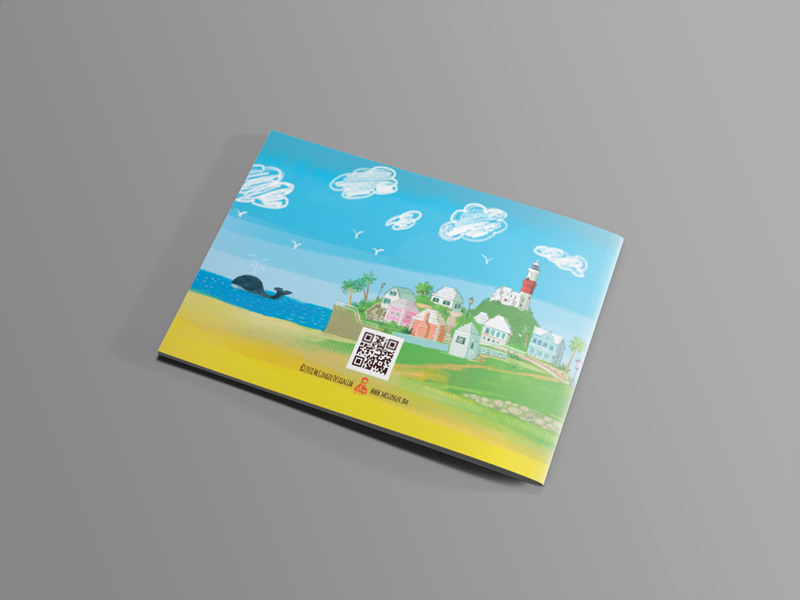 We regularly design websites, logos, business cards, posters, and brochures for local and international businesses, government and charities.